You’ve heard about police dogs. How about a police cat? 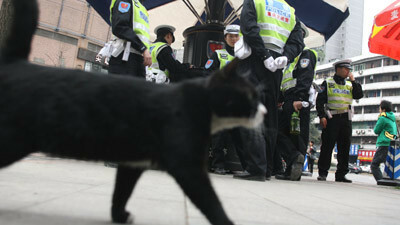 A cat has been appointed an unofficial police officer in a Chinese city where it joins officers on patrol.Police cat /Quirky China NewsThe black cat spends most of its days in the police station in the Shapingba district of Chongqing, reports the Hualong Network.But when officers go out on patrol, the cat follows them so much that citizens have started calling it ‘Officer’. via Ananova – Cool cat joins police force. March 30, 2010 Posted by oldstersview | animals, cats, cops	| Comments Off on You’ve heard about police dogs. How about a police cat? Irony defined…Or is it? Apparently this is a hoax. See Russ’ comment below. In a remarkably ironic twist of fate global warming activist James Schneider and a companion journalist friend have been found frozen to death near the South Pole Station. The full story is at the link below. 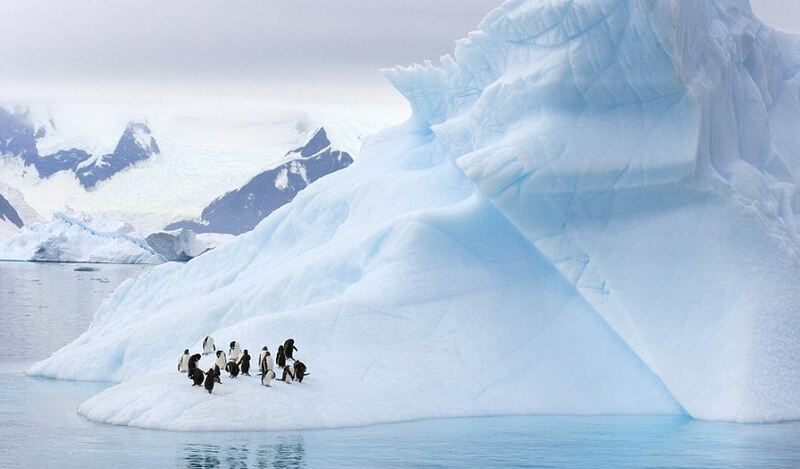 via Global Warming Activist Freezes to Death in Antarctica | The FOX Nation. 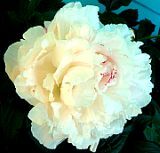 There are more beautiful pictures of ice at this link.